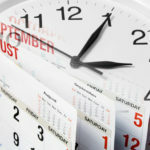 Attendance and time policies for staff are critical elements of a company of any type or size. Effective time and attendance policies have a clear indication about absenteeism, and how it is dealt with, so that when it happens there is a procedure to follow. Setting rules as to how, when and what is an acceptable level of absenteeism, and then communicating this information to your workforce is only one critical step. Next, is holding employees accountable through successful implementation of your policy. A lot of companies fail to follow through on implementation of this. Policies like these take time and careful planning, so if they do not get enforced, then the whole effort was for nothing. In time, when these guidelines in the policy are ignored, the company will suffer in several ways, lower morale for workers, less profitability, and lawsuits have been known to have been filed as well. 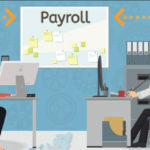 There are also law and compliance issues to deal with when modifying time tracking and attendance policies, and these can differ for varying kinds of organizations or in unique locations. The tracking solution you choose should make it easy to ensure that you comply with this, as well as with your company’s internal policies. The most common cause of noncompliance is inadequate or inaccurate record keeping. It’s critical to accurately capture and track employee data. Implement back up procedures in so that the workers can not bypass these regulations. Having accurate records will make sure that disputes will not be an issue when an employee is called in to the office to discuss absenteeism that dates back for months. Data on worker absenteeism can be quickly collected and sorted with time tracking software, and then when this is needed by management, it can be retrieved from the tracking software program, on any device. 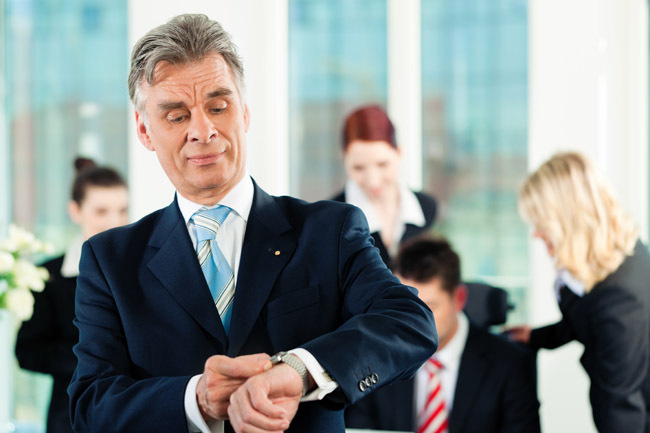 When a staff member is consistently late or absent, this will become apparent in the data eventually. When looking over the data, do patterns appear where a worker takes an extra day on their holiday or long weekend or skip out of work when big assignments are due? 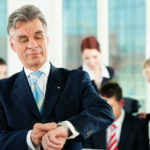 When these types of patterns are able to be discerned, management will have a better case to discipline the worker, and could help a staff member to change their time-off habits. Having all of the necessary information at hand is crucial for when an employee needs to be sat down for a discussion about sick time. It can make a manger feel uneasy to have a meeting like this, because they do not want to lose any respect that they have built up with the staff member, and don’t want to be thought of as being overly disciplinary. If the issue continues even after management has had a meeting with an employee about their absenteeism, it can be disappointing indeed. Disciplinary action is necessary when this occurs, making sure the staff member knows what is expected of them in the future. Consequences of more sick days must be addressed, and try to communicate that when they miss work, it hurts both the company and makes the other workers’ jobs even harder. Whatever steps you take be sure to document and store data appropriately. When the discussion has finished, use the management software to enter the pertinent details, and give the worker a formal record of the proceedings. When a lawsuit is filed by an employee who is disgruntled or feels they were treated unfairly, this data will be very important. When the data from these incidents is meticulously kept, it is much easier to defend against these accusations, and to prove that the firing was due to employee actions. The entire staff of the operation can be easily managed using a reliable time and attendance tracking software program, which will increase productivity overall. Ready to Centralize your HR Data?